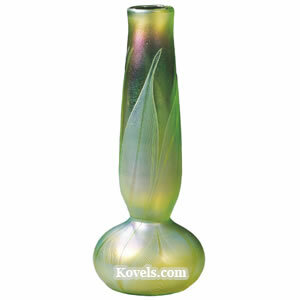 Loetz glass was made in many varieties. 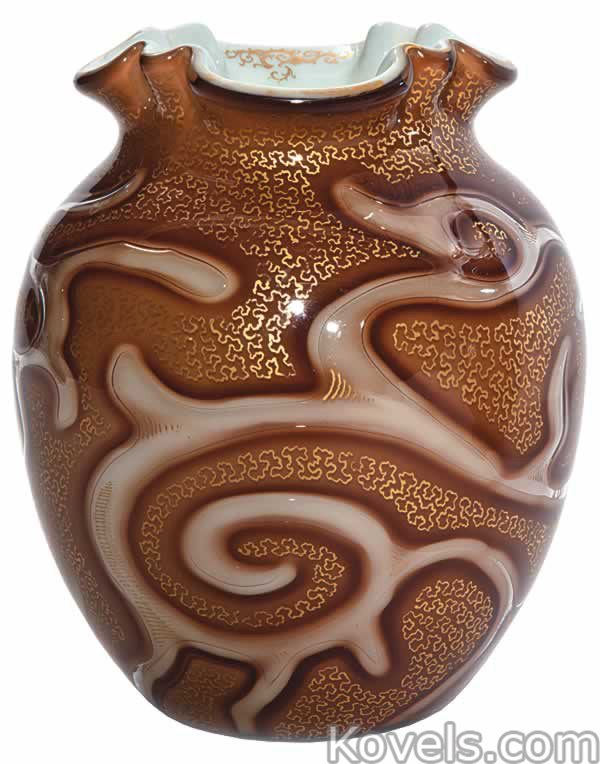 Johann Loetz bought a glassworks in Austria in 1840. 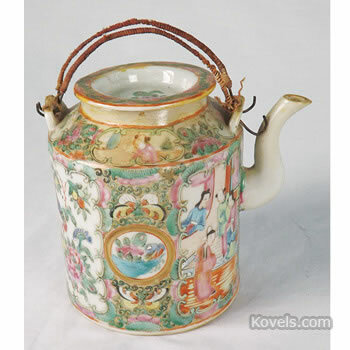 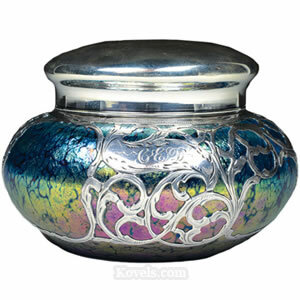 He died in 1848 and his widow ran the company; then in 1879, his grandson took over. 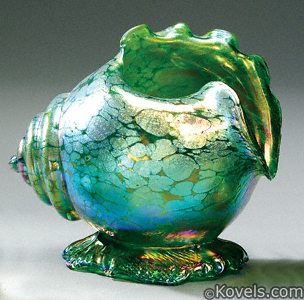 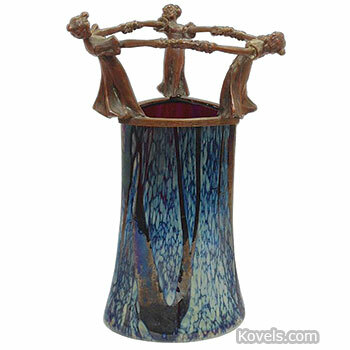 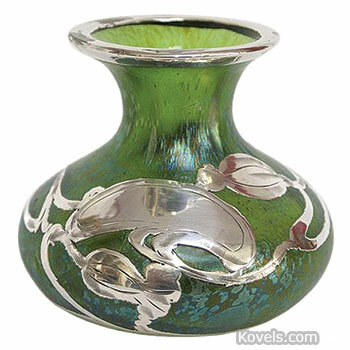 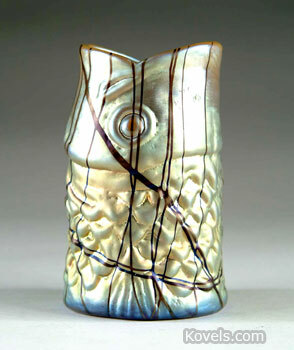 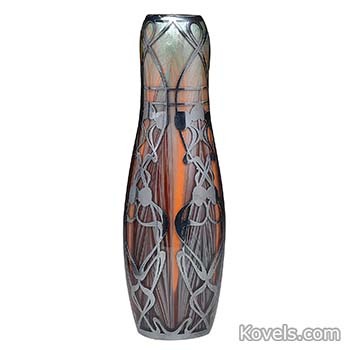 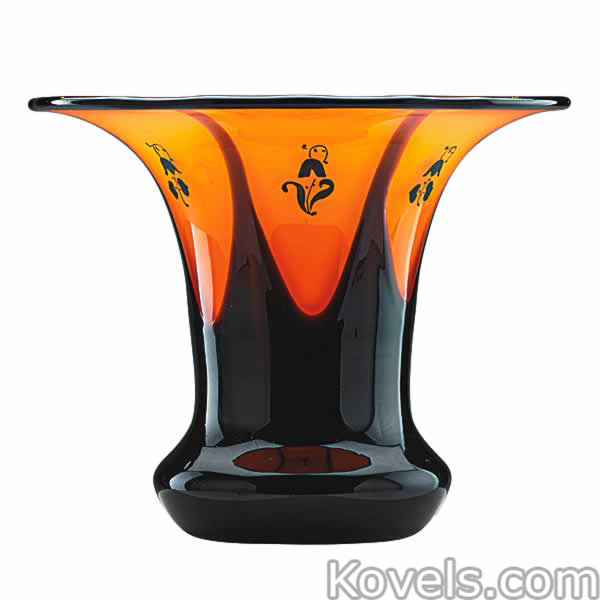 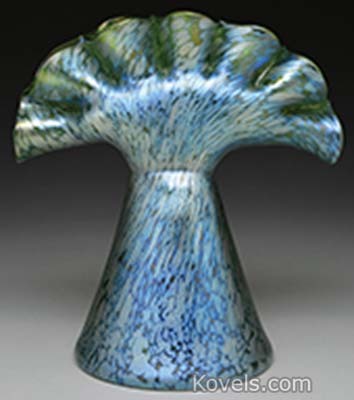 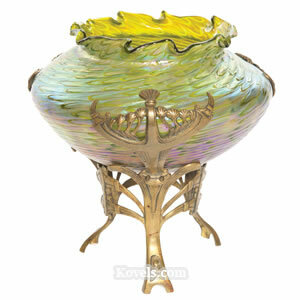 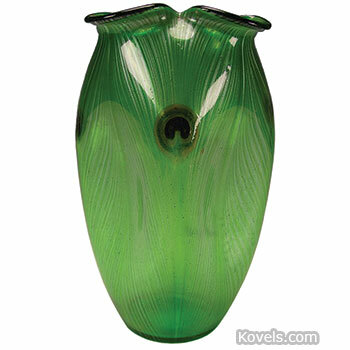 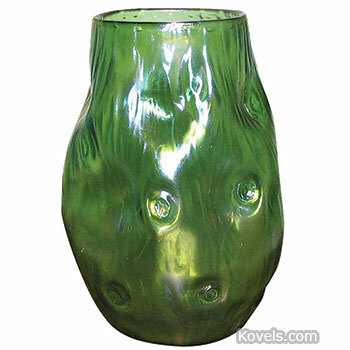 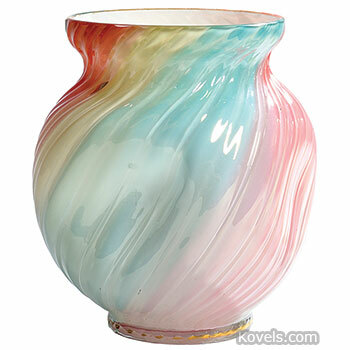 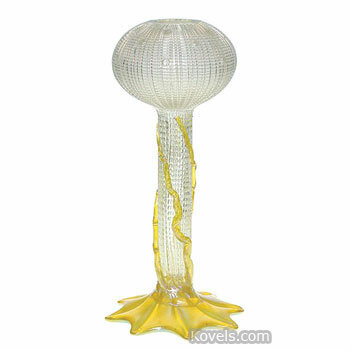 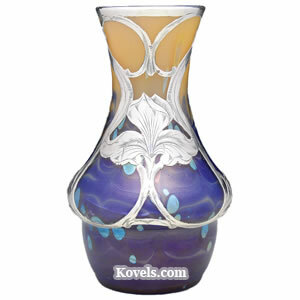 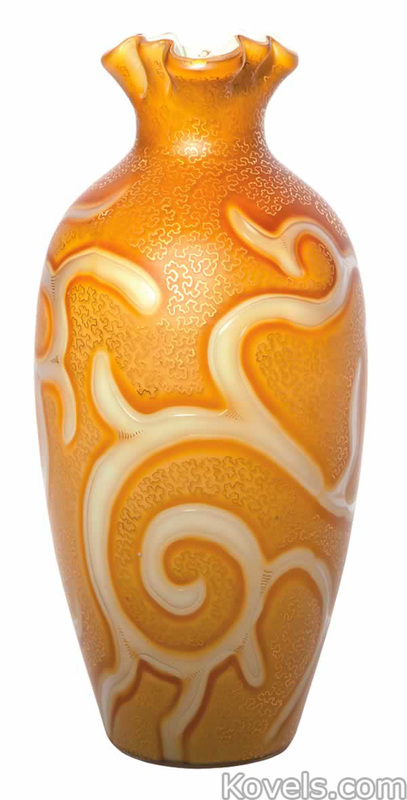 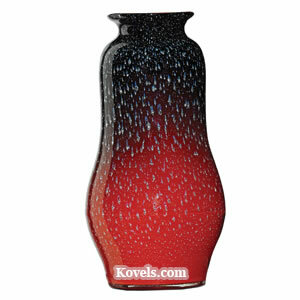 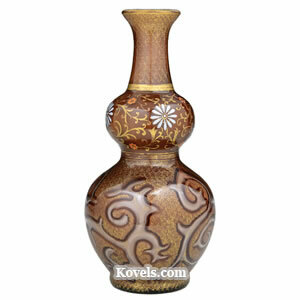 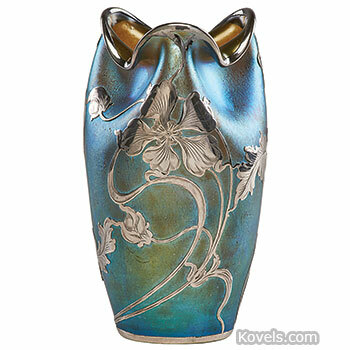 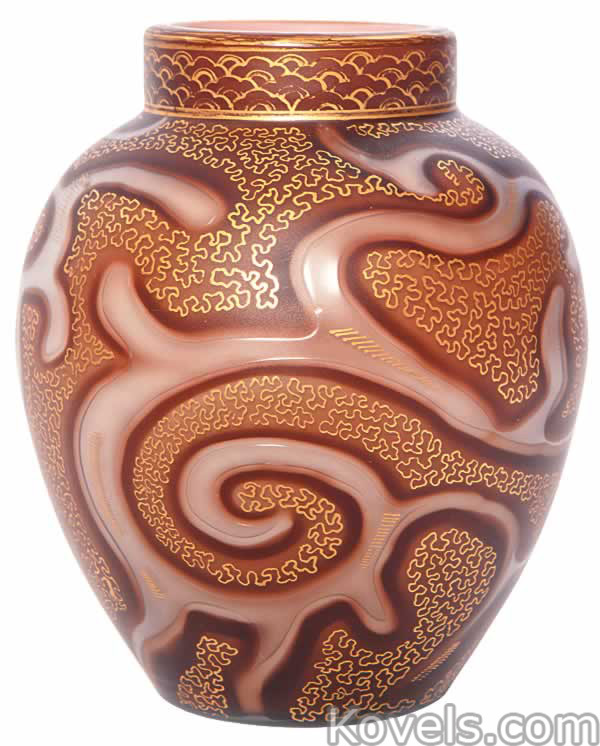 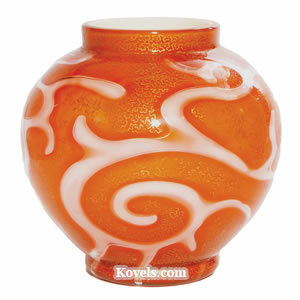 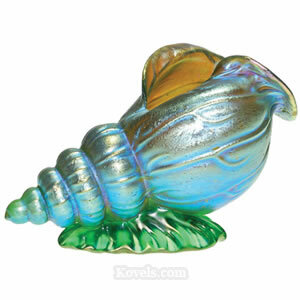 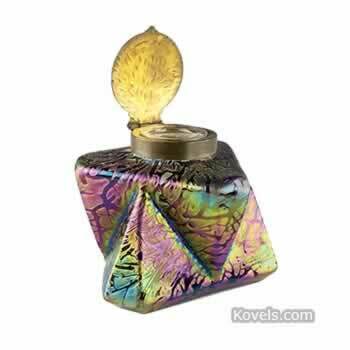 Loetz was a part of the revival of cameo glass in the early 1920s. 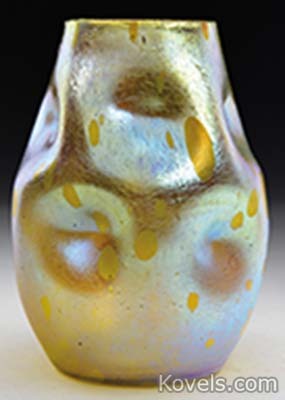 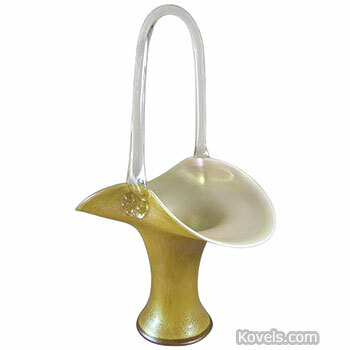 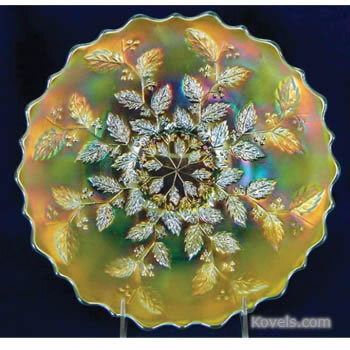 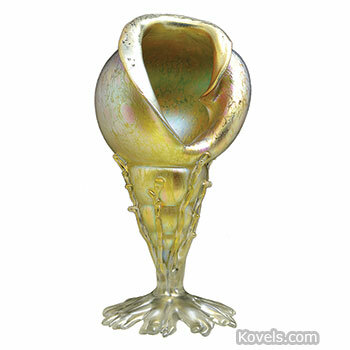 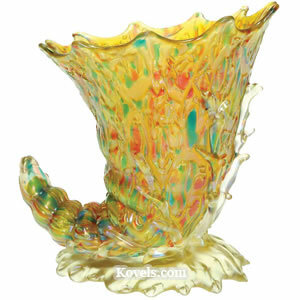 Most collectors recognize the iridescent gold glass similar to Tiffany, but many other types were made. 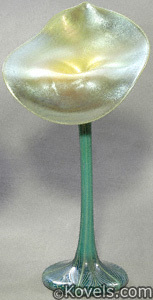 The firm closed during World War II.